Another version of the last still life. I gave this more time and consideration. The demo version below is rushed and not afforded the thinking time I could give here. This is headed to an affordable art exhibition next week in the Portal in Irvine. Hopefully do two more tomorrow. 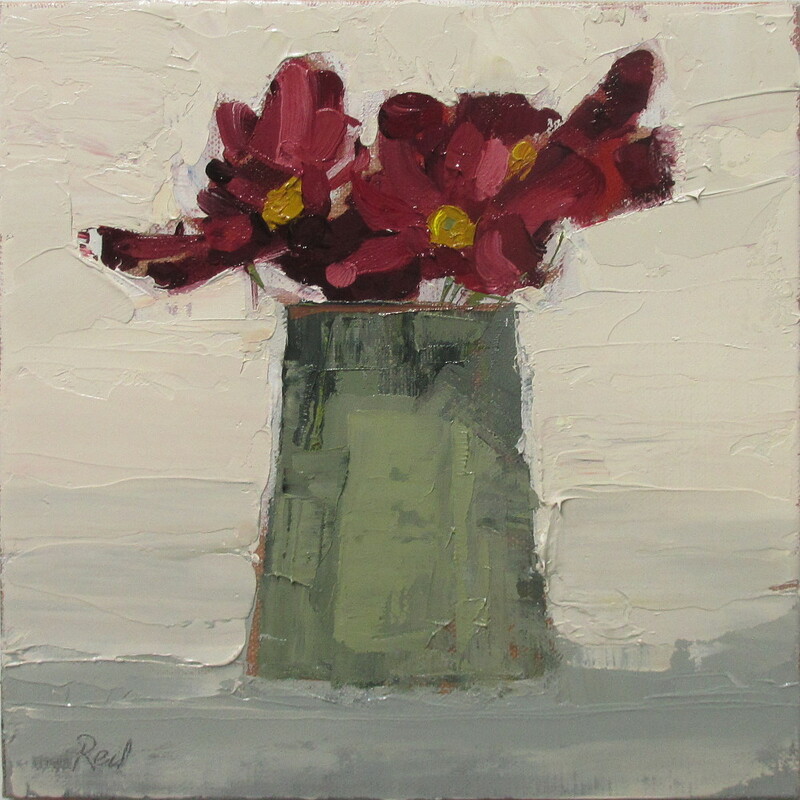 This entry was posted in Uncategorized and tagged Art, flowers, oil painting, painting, still life by David Reid. Bookmark the permalink.